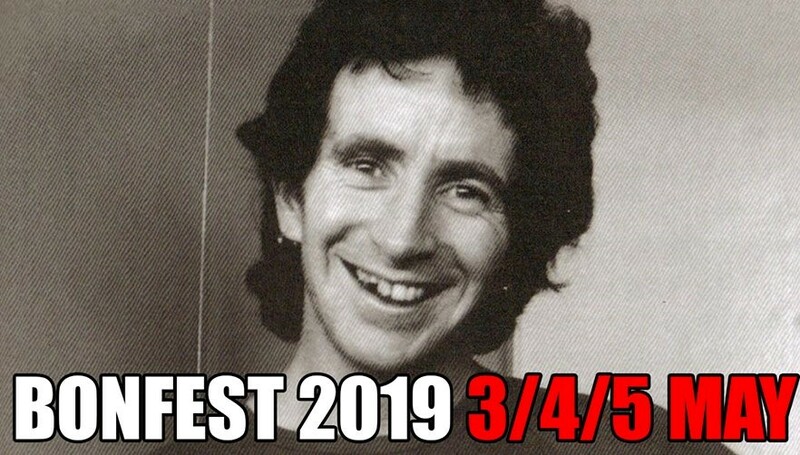 Bonfest is the annual celebration of rock's greatest ever frontman, Bon Scott. Held in the beautiful surroundings of his Scottish hometown, Kirriemuir, the festival sees AC/DC fans from all over the world coming together for three days of rock and roll. All coaches will return from Kirriemuir Town Hall at Midnight each night. Please check that you have booked the correct day and ticket, as there will be £10.00 admin fee for manual change over of tickets.